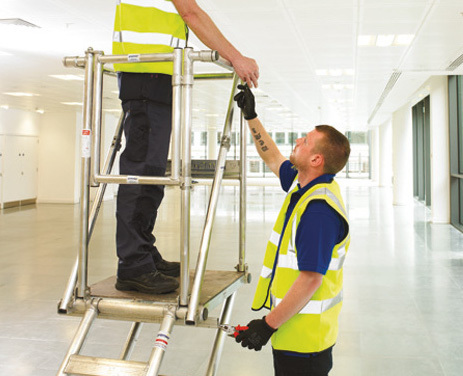 We offer an extensive range of facilities management and building services through our team at BSFM. View our full offering here. 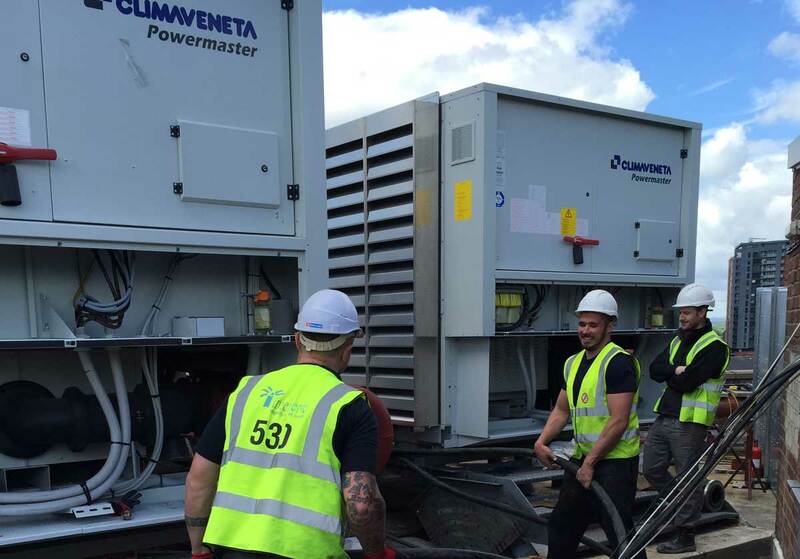 From large industrial and commercial projects with S R Waite Electrical to Anderson & Maloney with our reactive install and maintenance team. Our electrical resources are in place with sustainable manpower and equipment for all of our clients. 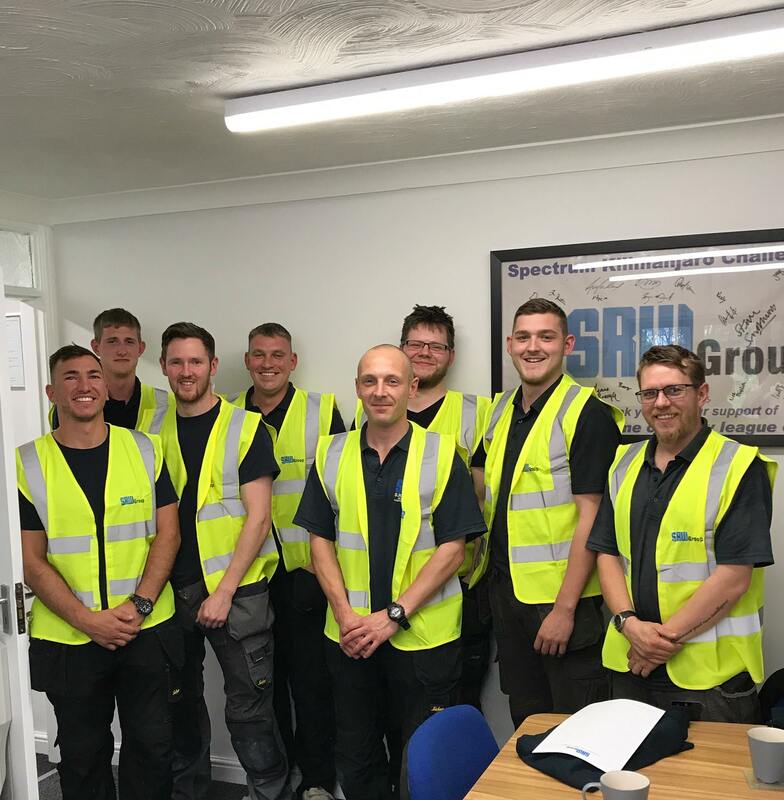 Read about the services we provide here at the S R Waite Group. We've combined our three businesses to make one group that can deliver all the services you need. 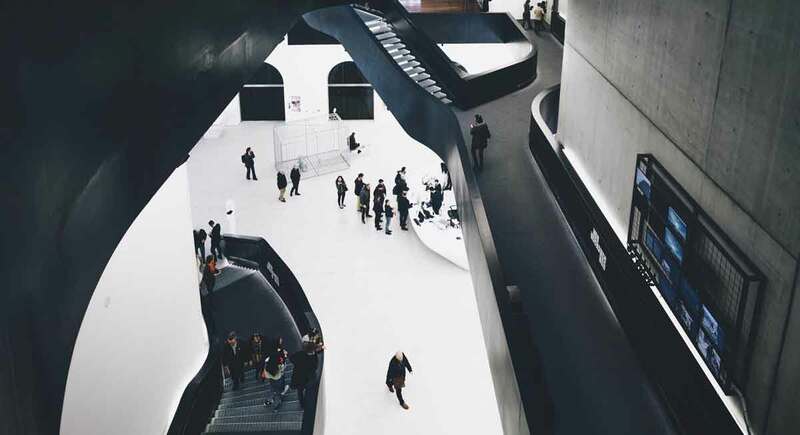 SR Waite Group is the natural development of SR Waite Electrical, Building Services & Facilities Management and Anderson & Maloney into one unified, successful operation. 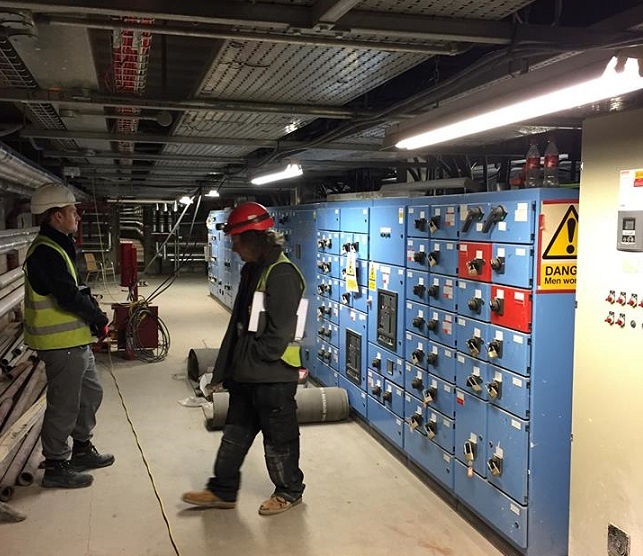 Our group provides a range of specialist skills harnessed through our building services and facilities management as well as a trusted electrical contracting service. We provide our customers with solutions and are a partner of many having been delivering services for over 20 years now. 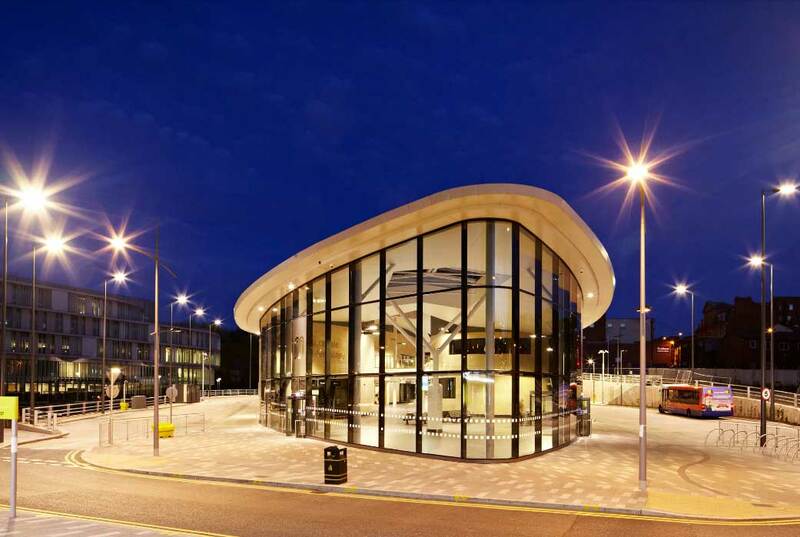 Take a look at our case studies to see the kind of work we’ve completed and how we can add value to your business. Talk to us and we’ll happily provide you with a quote.